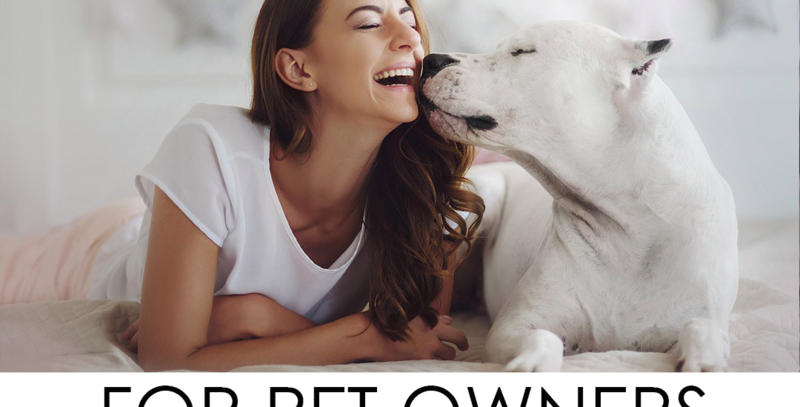 Why should I use Host My Pet to find and book a pet sitter? Do I need to register an account to use the site? What if the pet sitter cancels the booking? What if I want to cancel the booking? What if the pet sitter wants me to pay them in cash? Pet sitters choose and list their own prices. As a pet owner, you pay for the booking once it is confirmed. The payment goes through our secure online payment system but the pet sitter gets the funds only after successfully providing their service. We, Host My Pet, charge an 8% fee for every transaction.